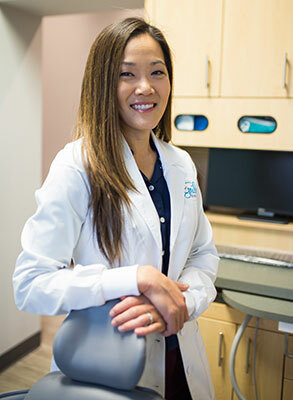 Dr. Grace Chung graduated from the University of Maryland Baltimore College of Dental Surgery. She completed multiple post graduate dental education courses including a one year maxi-residency course in implant dentistry through the American Academy of Implant Dentistry. She performs all areas of general dentistry and is certified in the use of laser treatment in the state of Nevada. Dr. Grace is originally from New York but has traveled and lived all over the world. She is a graduate of the United States Military Academy at West Point and subsequently served 6 years of active duty as an Army Medical Service Corps Officer. She was stationed primarily in Germany throughout her military service and completed a one year deployment to Iraq in 2005-2006, but has spent time also at FT Rucker, AL, FT Sam Houston, TX, and FT Meade, Maryland. 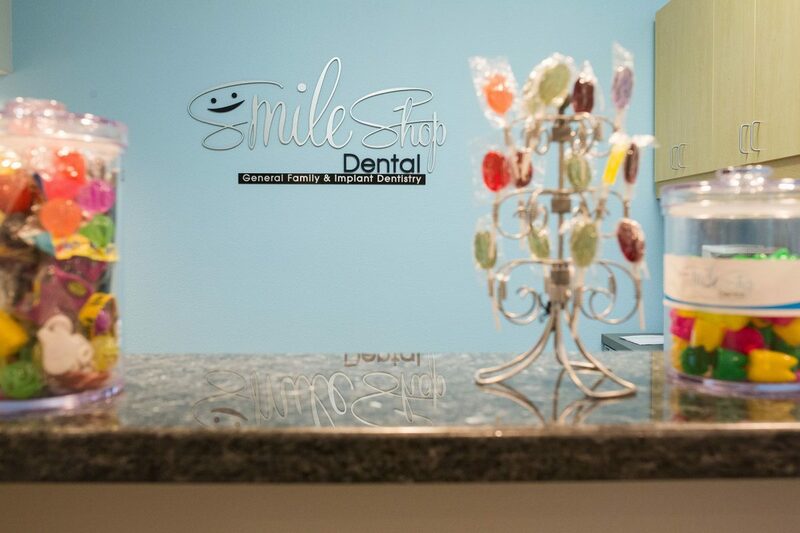 Dr. Grace’s passion in dentistry is to help others to restore their confidence through their smile. She has volunteered in many events such as Give a Kids a Smile Day and also taught oral health classes to children after school in Baltimore city for a year as a dental student. One of Dr. Grace’s short term goals is to organize a dental service day for the veterans throughout the community. Dr. Grace is also involved in forensic dentistry and works with the Clark County Office of the Coroner/Medical Examiner as a forensic odontologist. There, she assists with dental identification, age estimation and bitemark analysis cases and is also trained in civil litigation. Dr. Grace is a member of the Southern Nevada Dental Association, American Dental Association, an Associate Member of the American Academy of Forensic Sciences, and an Affiliate Associate Member of the American Academy of Implant Dentistry. In her spare time, Dr. Grace enjoys binge-watching TV shows while staying active in running races, triathlons & snowboarding. She is blessed to have a wonderful husband to share her hobbies and loves to play with her 4 young children.